In the Tatarstan region, the raids resulted in 34 year old Zinatov Ilnar and 38 year old Tulipakov Marat being arrested and charged with organising the activities of a terrorist organisation. In the Bashkiria region, Sagadiev Ennor, Sinbayev Shawkat and Janashev Enaz were placed under house arrest under the same charges and to date the whereabouts of Karaspaev Rustam, another victim of the raids, are unknown. Other were also detained in the raids, but they were released without charge – which comes as no surprise considering such raids are often conducted by the Russian authorities without any real reason or evidence.. These developments come after Moscow’s military court, a few weeks ago, sentenced five members of Hizb ut Tahrir to lengthy prison sentences. Amirkhan Nomontshov was sentenced to 15 years in prison, Alishir Husainov to 15 and a half years, Sukhrub Eronov to 17 years, Naim Jan Hajayev to 18 years and Mirza Bakhadinov Gorbanov to 16 years. The accused did not deny membership of HT and insisted that the party could not be classified as a terrorist organisation. After a thorough 5 hour presentation by the lawyer of the accused men, in which the baseless nature of the allegations was the focus, the court maintained its decision that the men were involved in terrorist activity. This campaign against Hizb ut-Tahrir also recently saw member Eldar Valiev arrested at Ukraine’s Odessa Airport on the 25th of May. He was wanted on suspicion of being a member of a terrorist organisation by Russian INTERPOL investigators. However, the Court of Appeal of Odessa, Ukraine, decided that Valayef and Hizb ut Tahrir had nothing to do with terrorism and decided to release him immediately. Russian authorities, like their western counterparts, justify such measures and actions as part of a campaign against terrorism. Against Hizb ut-Tahrir specifically, a 2003 Supreme Court ruling designated the group a terrorist organisation and this justifies Russian current (and longstanding) movements against the Islamic political party. The party’s literature has been banned and their members, as evidenced by the current cases and sentences, face long jail time for their Islamic activism. Dozens, if not hundreds, of the party’s members are political prisoners in Putin’s Russia. 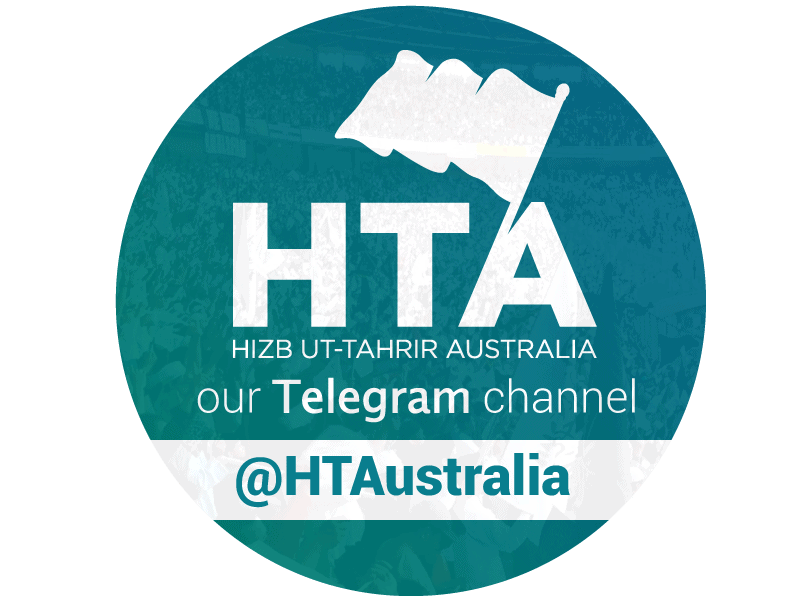 All the while, Hizb ut-Tahrir strongly maintains that it has no involvement whatsoever in any kind of terrorist activity. The group flatly does not believe in taking up any kind of armed of violent struggle as it advocates an exclusively intellectual and political method. Nonetheless, Russian authorities consistently accuse HT of terrorism despite having no actual evidence of any sort. They recognise the possibility of using terror acts as a form of a political struggle, damaging the security of the Russian Federation. Russia is no stranger to political repression, and Putin currently echoes his Stalinist predecessors with his authoritarian ways. Nonetheless, despite the overt antagonism that Russia shows against HT, its numbers continue to swell and its members continue to stand firm in their call even when facing the threat of many years long prison sentences. Such dedication to the cause of Islam is commendable. Truly, there are those who remain firm in their commitment to Allah swt, even when behind the bars of Russian prisons, and we pray that Allah swt ease their trials, reward their incredible sacrifices and grant strength and patience to them and their families.